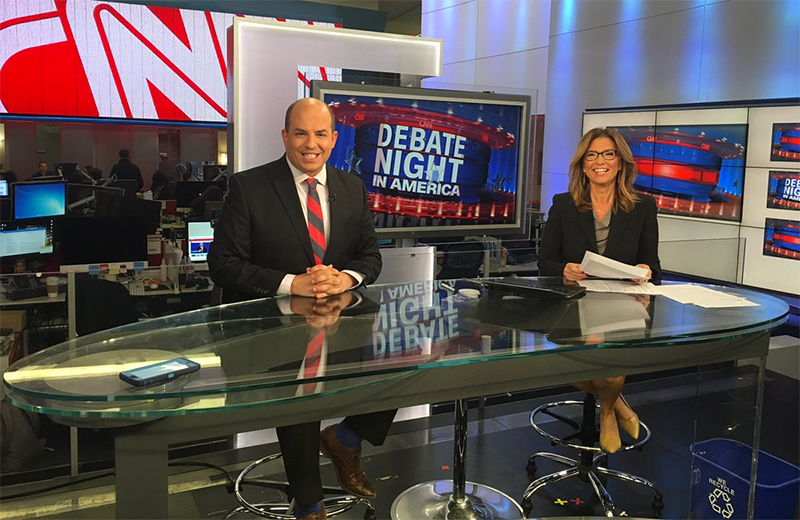 CNN’s main New York bureau studio saw a facelift this week. Studio 58, which is in the New York City’s newsroom, and serves as the home to Early Start, CNN Newsroom, as well as At This Hour, was given a larger anchor desk. HLN’s Primetime Justice, slated to debut Monday at 8pm, is expected to air from Studio 58 as well. Seriously!!!!!!!! is a new desk a studio facelift?